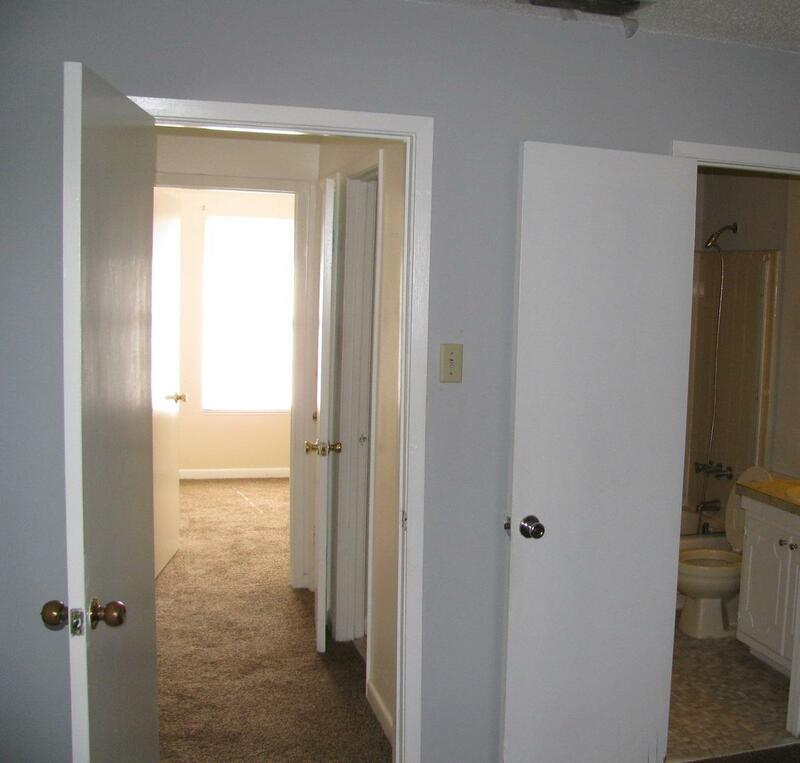 INVESTMENT OPPORTUNITY! 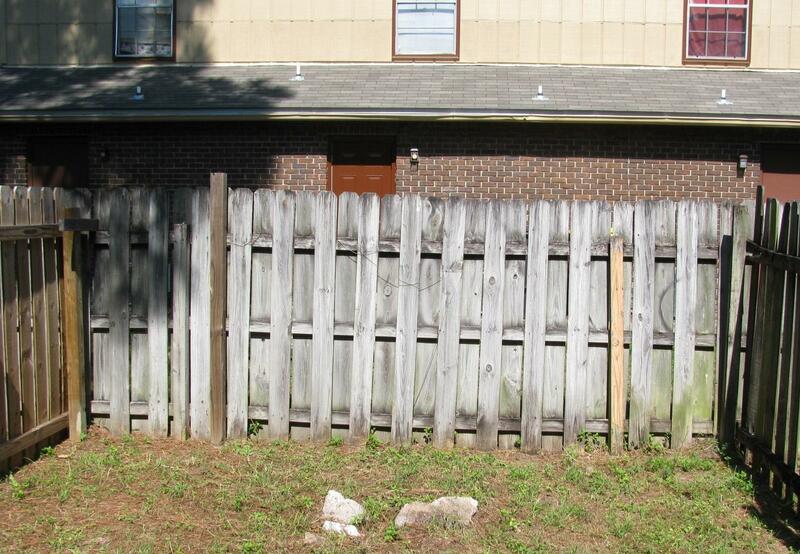 Triplex available in Fort Walton. 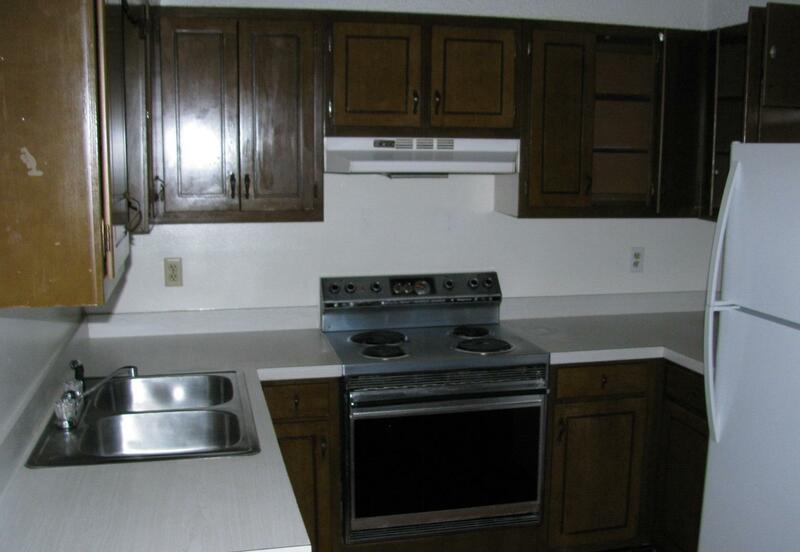 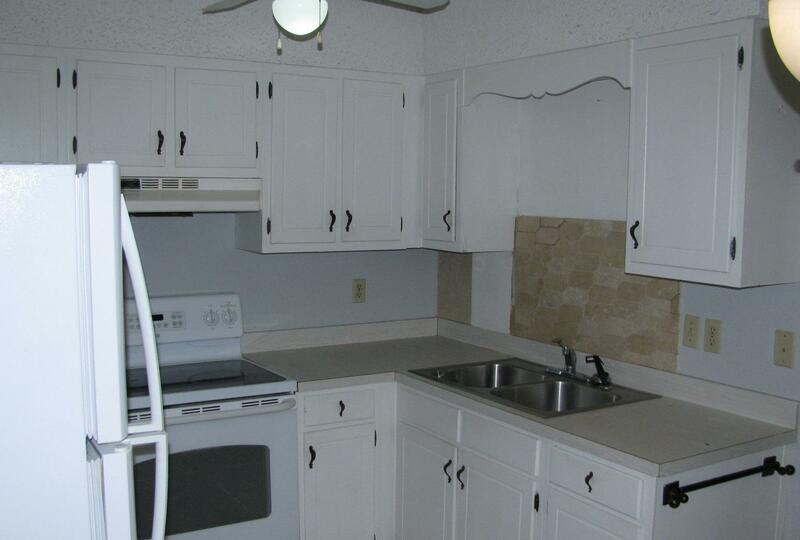 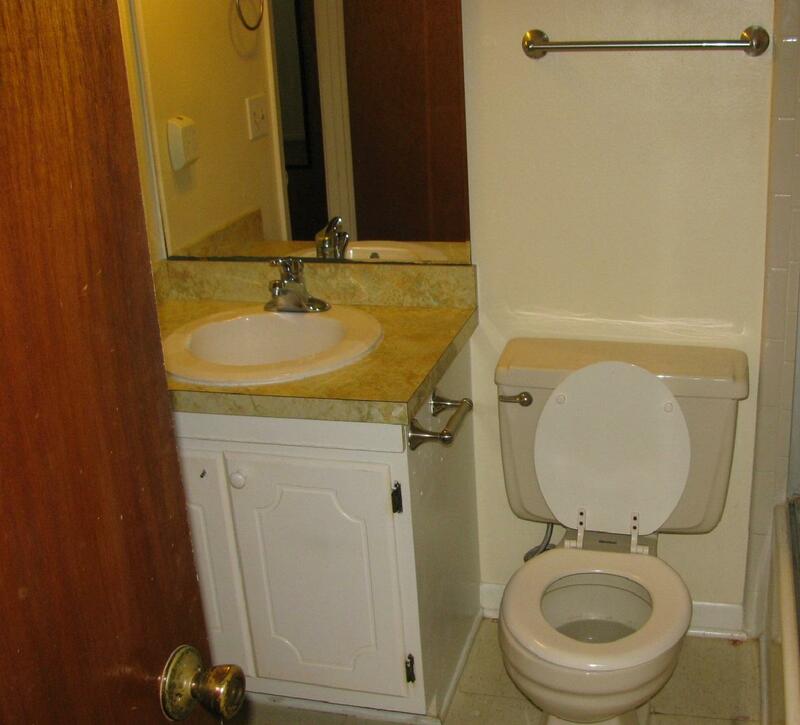 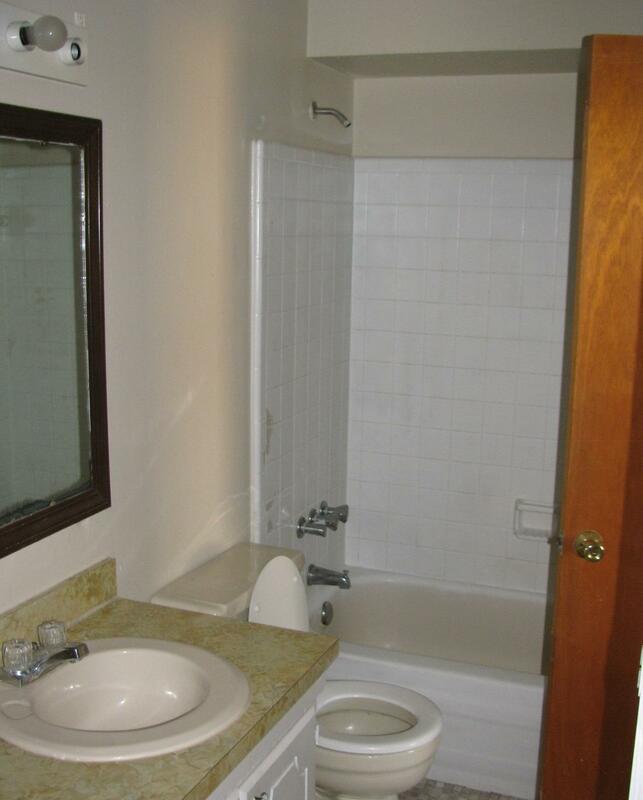 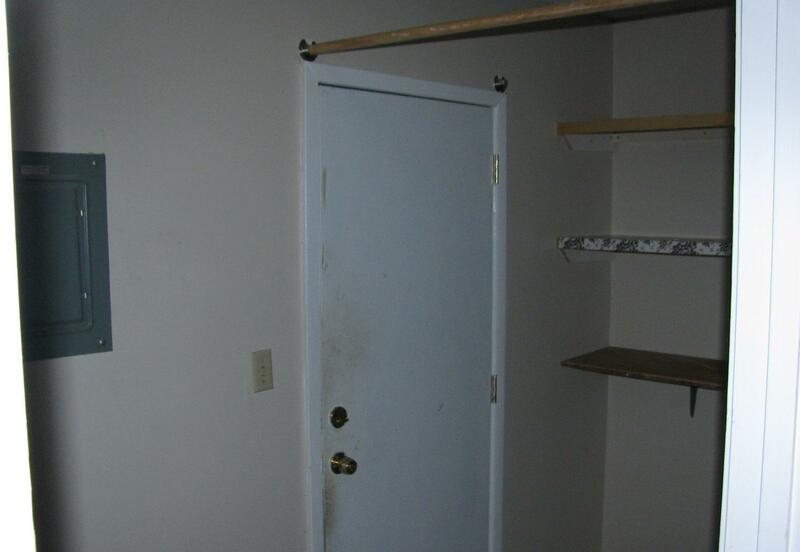 Units 1 and 3 have 2 bedrooms, 1 bath. 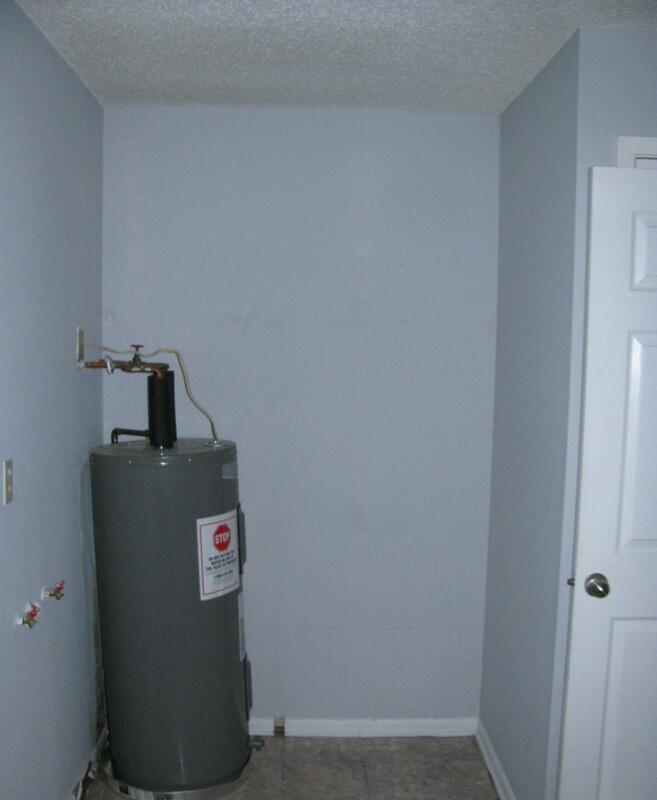 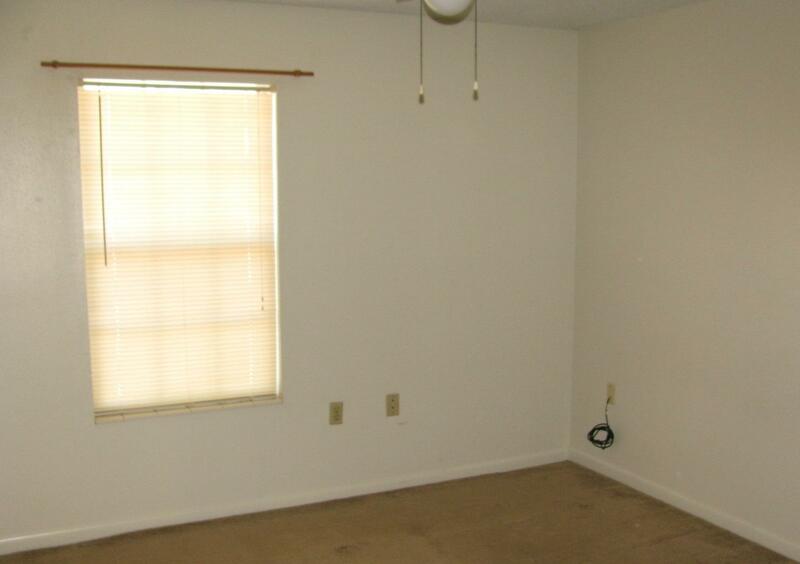 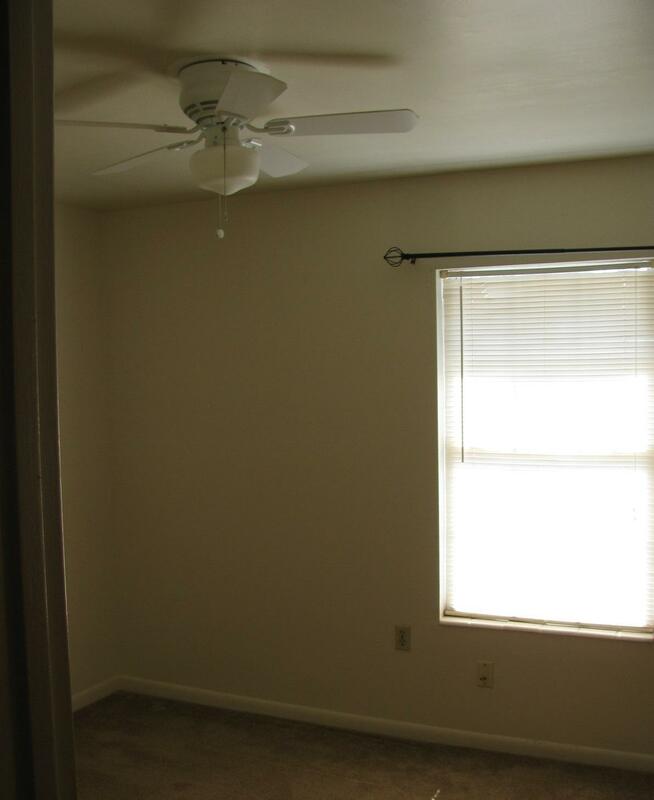 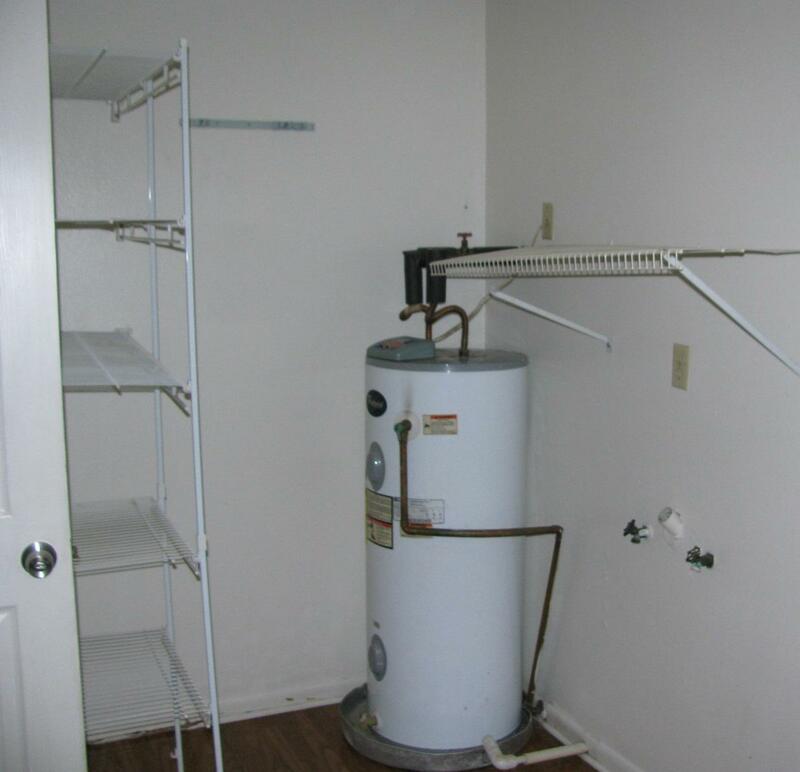 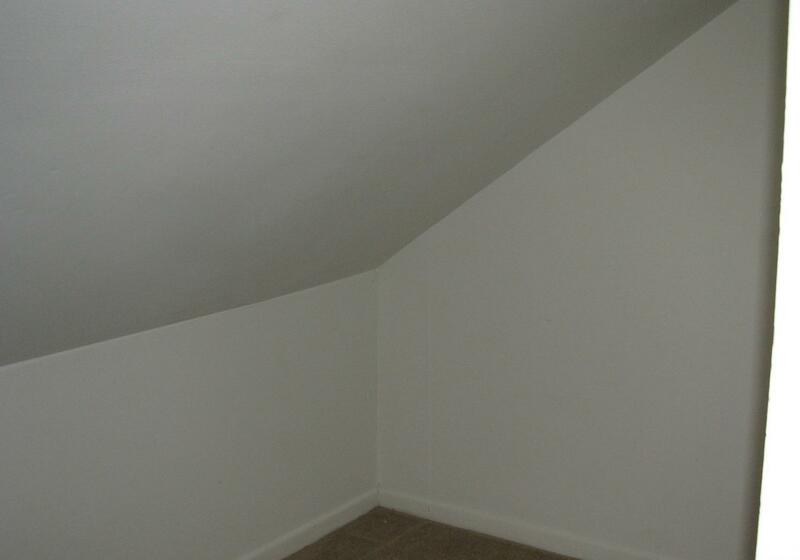 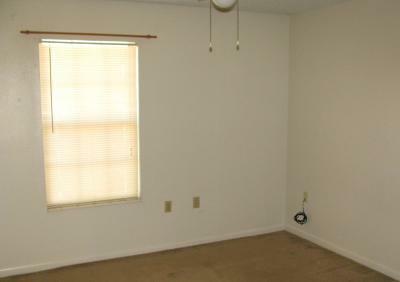 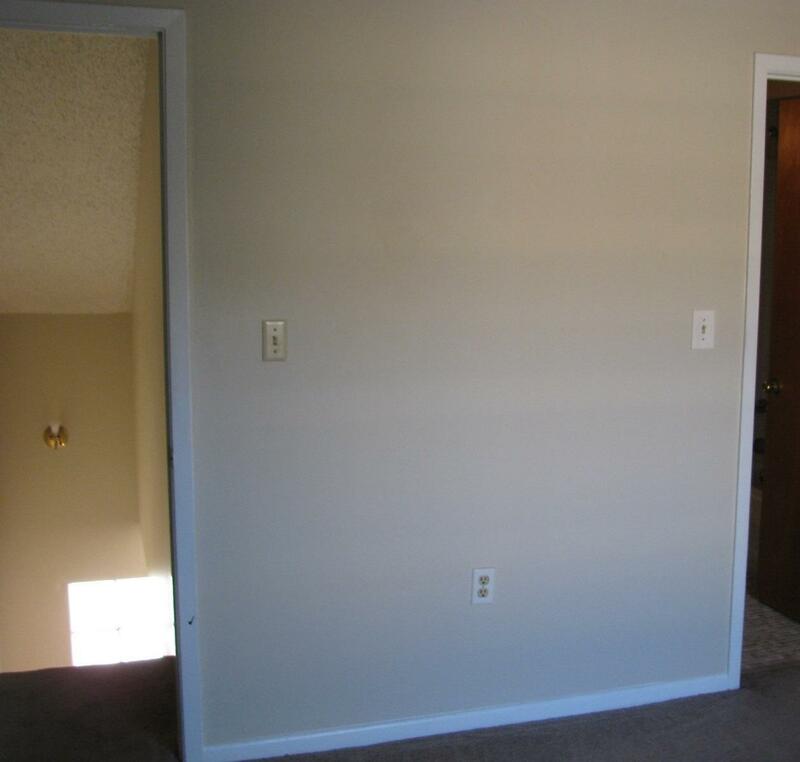 Unit 2 has 1 bedroom, 1 bath with small bonus room. 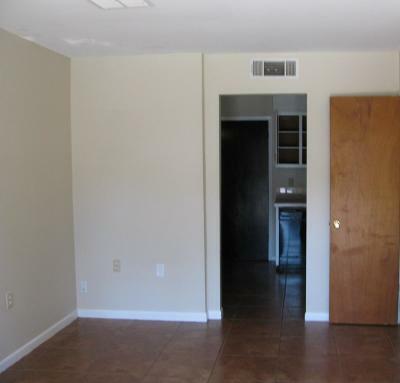 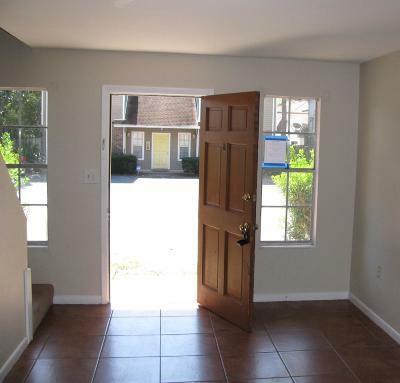 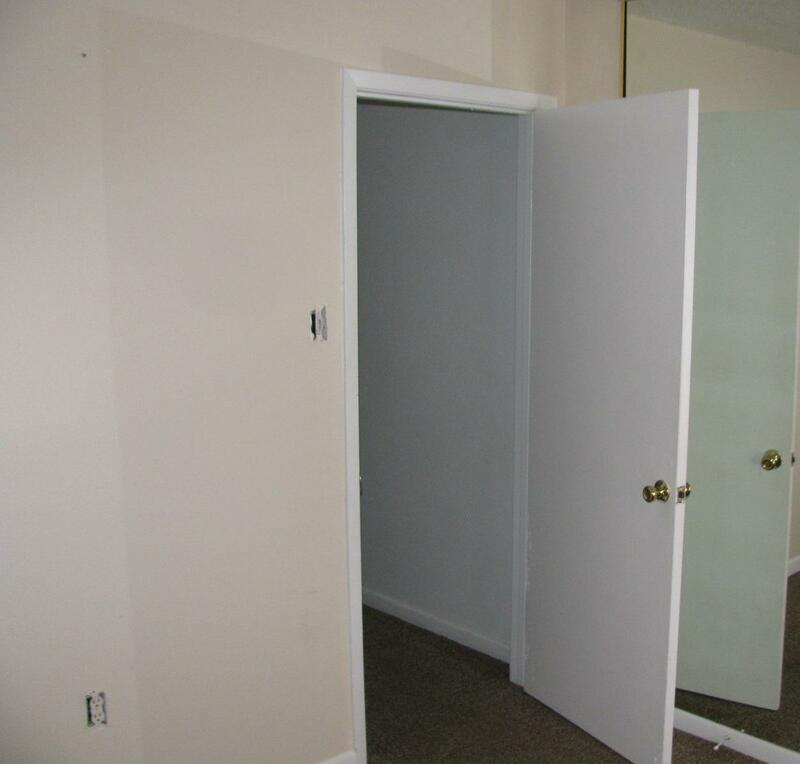 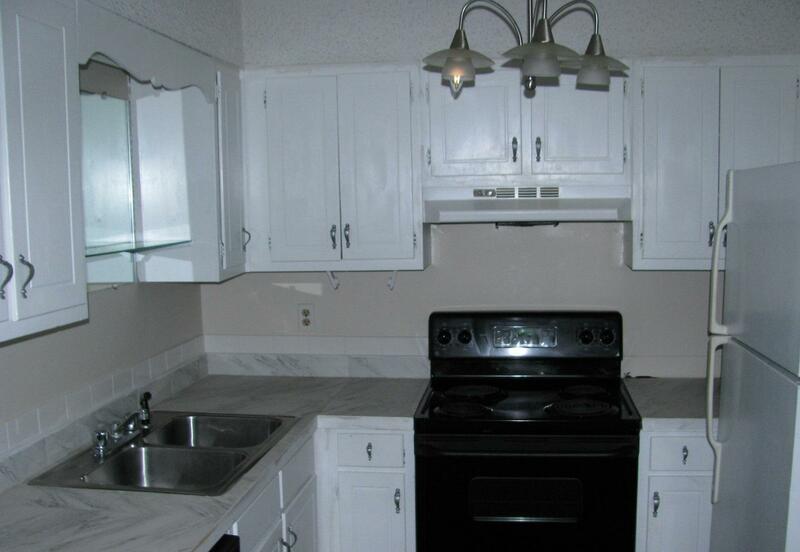 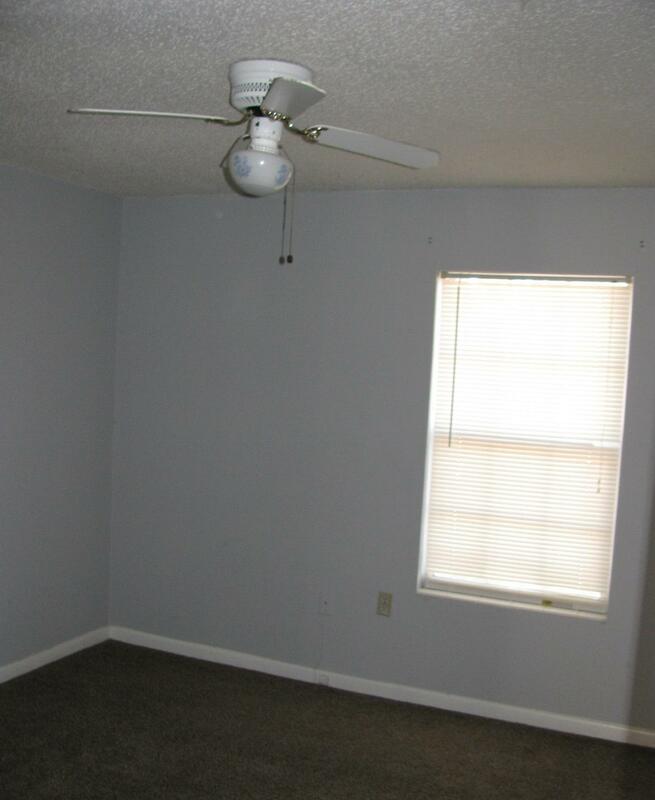 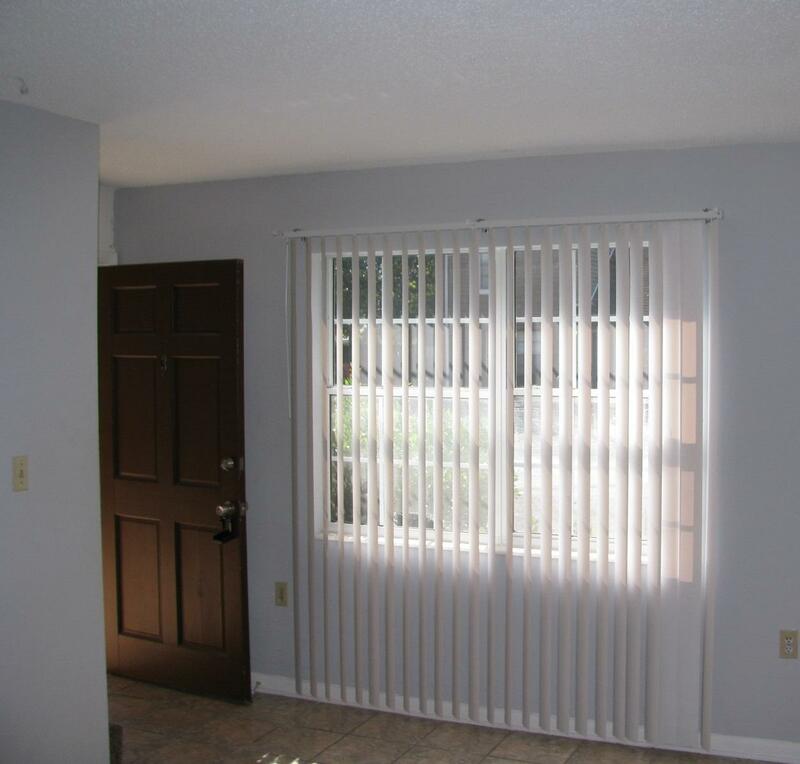 All units are two story and feature covered entryway, inside laundry rooms, and open patio with privacy fenced yard. 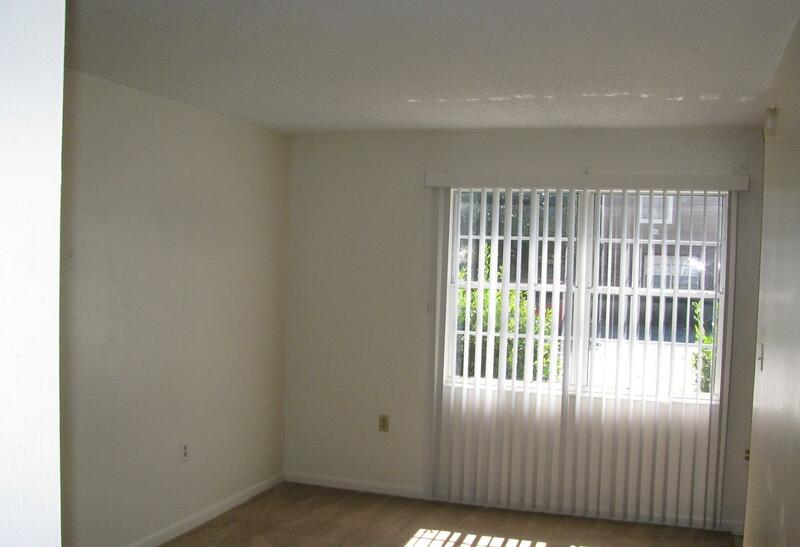 These units are in a great location within walking distance to Max Bruner Middle School and just a short drive to the elementary and high school. 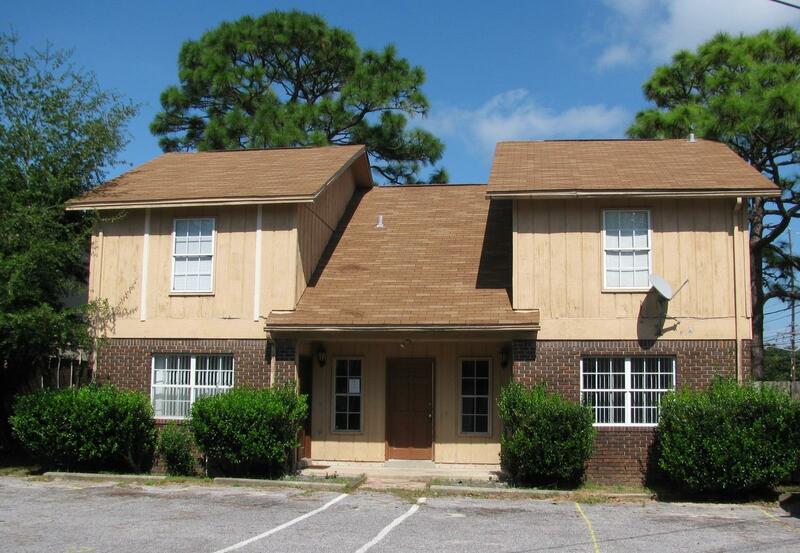 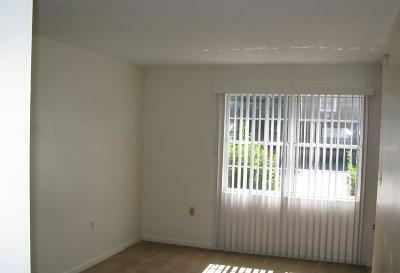 These units have great rental income potential. 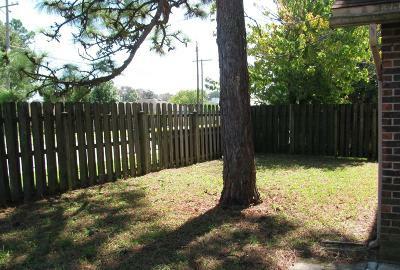 Call your favorite agent to view this property today! 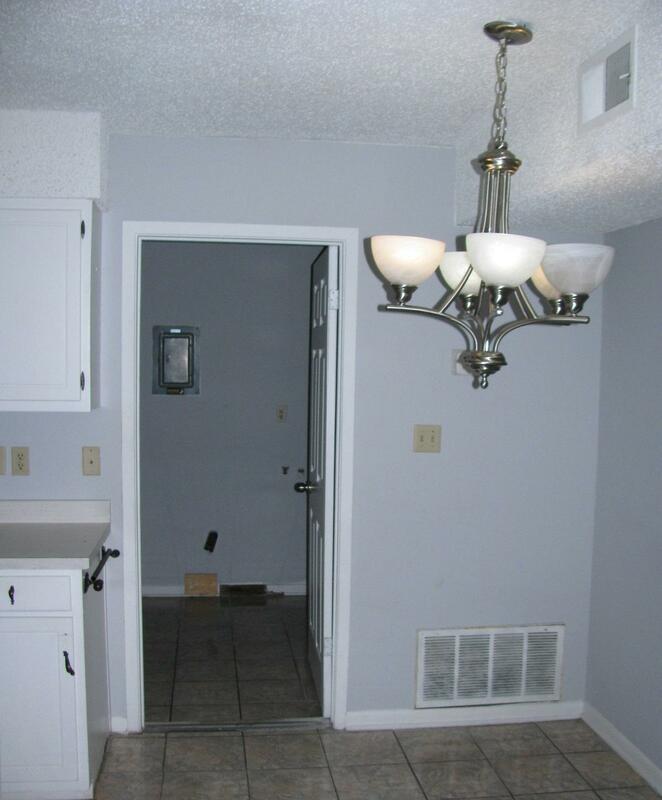 Buyer/Buyer's Agent to verify all info deemed important (gla, lot size, etc.) 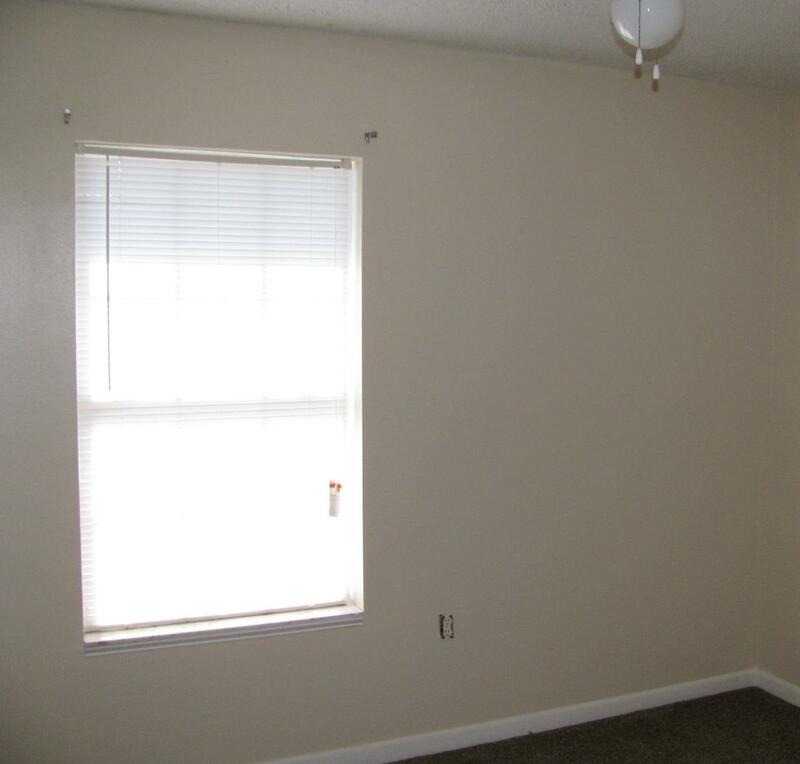 Earnest Money Deposit minimum 2% or $2, 000 for cash and conventional financing deals.